The Stratagem of the Century! Doflamingo Makes His Move! The Unknown World! The Tontatta Kingdom! Explore! Fairies' Island - Green Bit! The Fishing Fish Strike! Across the Deadly Iron Bridge! A Deadly Blow! The Astonishing King Punch! Big Names Duke It Out! The Heated Block B Battle! A Super Rookie! 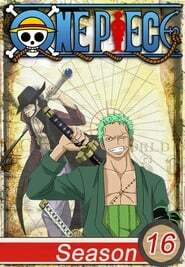 Bartolomeo the Cannibal! The Fateful Reunion! Bellamy the Hyena! A Formidable, Unknown Warrior! Here Comes Lucy! A Dangerous Love! The Dancer Girl: Violet! Full of Enthusiasm! The Corrida Colosseum! Explore! 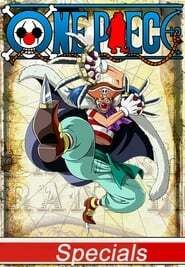 A Kingdom of Love and Passion: Dressrosa! Startling! The Big News Shakes Up the New World! A Major Turnaround! 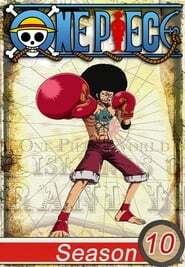 Luffy`s Angry Iron Fist Strikes! 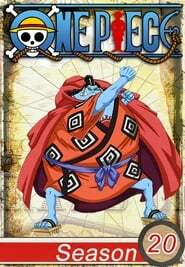 Luffy Dies at Sea?! The Pirate Alliance Comes Apart! Caesar Goes Missing! The Pirate Alliance Makes a Sortie! The G-5 Wiped Out! Doflamingo's Sudden Attack! It`s Time to Say Goodbye! Leaving Punk Hazard! A Touching Reunion! Momonosuke and Kin'emon! Capture Caesar! General Cannon Blast! A Critical Situation! Punk Hazard Explodes! Running Wild! 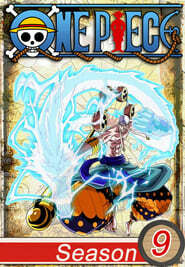 Invincible General Franky! Raid! 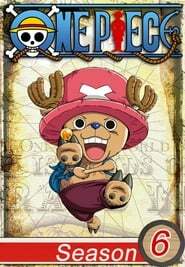 An Assassin from Dressrosa! Caesar`s Defeat! The Powerful Grizzly Magnum! A Surprising Outcome! White Chase vs. Vergo! Brownbeard in Grief! Luffy Lands a Furious Blow! To Save Her Friends! Mocha Runs at the Risk of Her Life! Showing Off His Techniques! 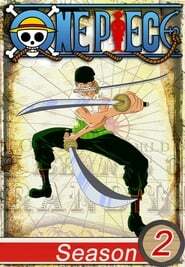 Zoro`s Formidable One-Sword Style! A Deadly Fight in a Blizzard! 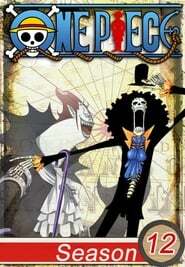 The Straw Hats vs. the Snow Woman! A Small Dragon! Momonosuke Appears! Fists Collide! A Battle of the Two Vice Admirals! Luffy Dies from Exposure?! The Spine-chilling Snow Woman Monet! A Mastermind Underground! Doflamingo Makes His Move! A Fierce Battle Gets Heated! 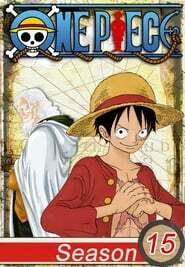 Luffy vs. Caesar! The Treacherous Vice Admiral! Demon Bamboo Vergo! Tashigi's Tears! G-5's Desperate Breakthrough Plan! Get to Building R! The Pirate Alliance`s Great Advance! Launching the Counter Attack! 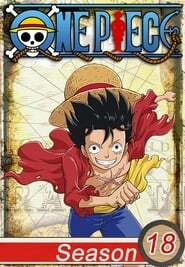 Luffy and Law`s Great Escape! The Deadliest Weapon of Mass Destruction in History! Shinokuni! Shaking Up the New World! Caesar's Horrendous Experiment! Save the Children! The Master's Evil Hands Close in! Shocking! The True Identity of the Mystery Man Vergo! The Samurai that Cuts the Fire! Kin'emon of Foxfire! An Intense Battle! Caesar Exercises His True Power! On the Verge of Annihilation! A Deadly Monster Comes Flying In! Capture M! 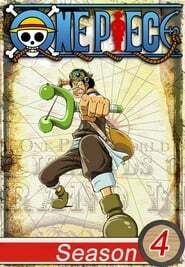 The Pirate Alliance's Operation Launches! Formed! 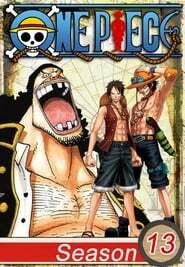 Luffy and Law's Pirate Alliance! 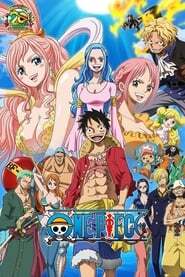 Save Nami! 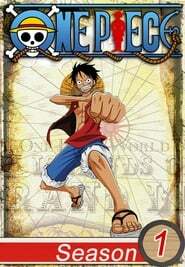 Luffy's Fight on the Snow-Capped Mountains! 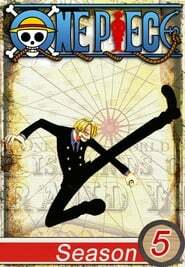 To Annihilate the Straw Hats! Legendary Assassins Descend! Chopper's Fury! The Master's Inhumane Experiment! The Worst in the World! A Scientist of Terror - Caesar! Meeting Again After Two Years! Luffy and Law! A Collision! 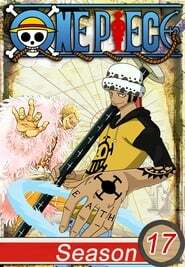 Law vs. Vice Admiral Smoker! In a Real Pinch! Luffy Sinks into the Ice-cold Lake! Save the Children! 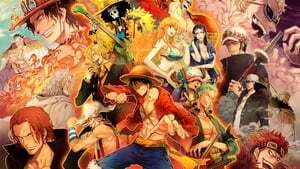 The Straw Hats Start to Fight! The Straw Hats Stunned! Enter: A Samurai`s Horrifying Severed Head!